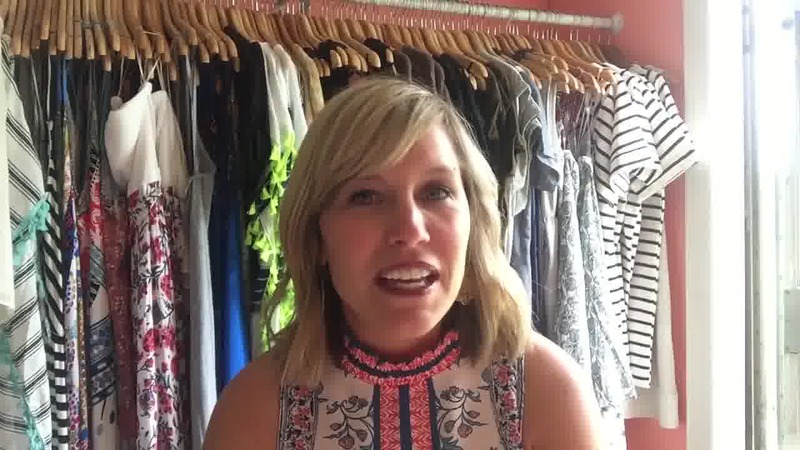 One of the best online shopping sites for women's clothing can be found at Roaming Boutique. 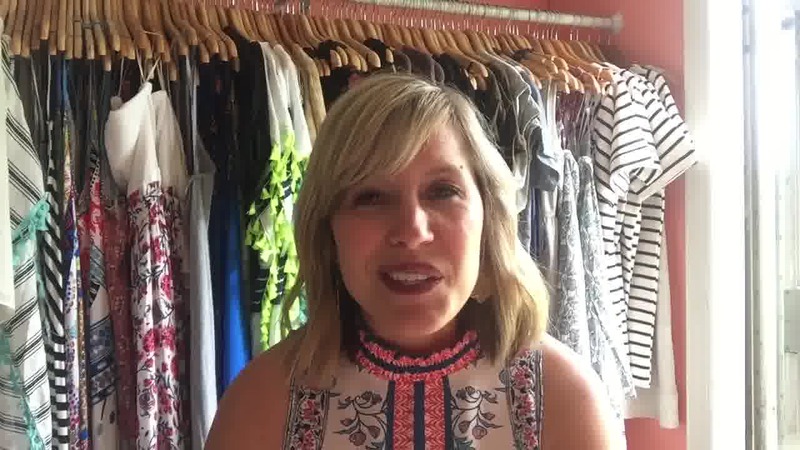 Not only can you find trendy clothes for women, you can find community with the owner, Beth, and her roaming Boutique Facebook community. 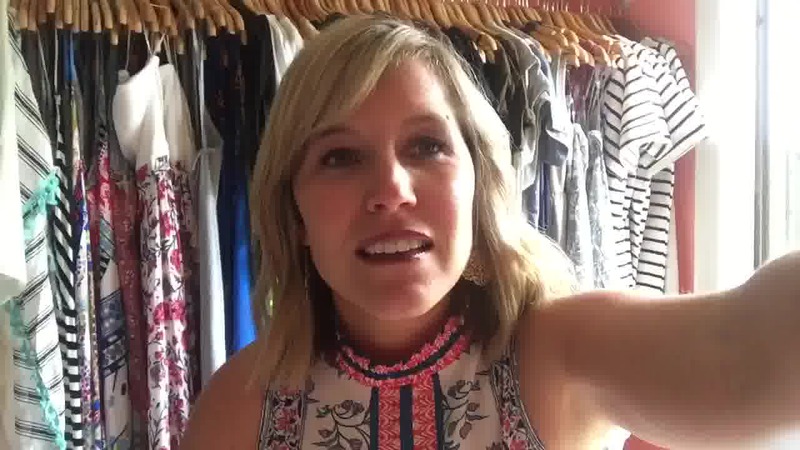 It's a place where busy moms like you can find fashion, friends, and fun. Beth loves to help you have a better life, and she loves to do all the hard work for you so you can feel beautiful and uplifted. You know those long days that require multiple levels of comfort and formality, yet you only have time to get dressed once? You ned something adorable that can easily be dressed up or down, according to the time of day and the required physical activity? Roaming Boutique offers trendy clothing for women that can go from the office to dinner, from the park to an important meeting, or from a dressy much to a casual afternoon. All you need are some basic pieces that can be dressed up or down with jewelry, lipstick, a pretty hair piece, and the right shoes. You will find everything you need at roaming boutique.com. Roaming Boutique gives you the luxury of online boutique shopping. 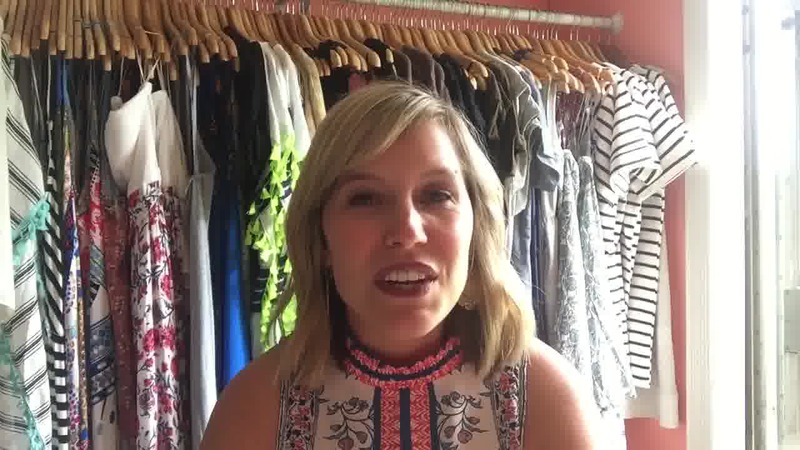 You can shop knowing that your clothing choices will not be seen on women everywhere. Beth does not buy tons of the same item, but finds new things frequently, and when they are sold out she replaces them with something new and fresh. It' really fun to know that you will be the only one wearing your outfit. Put it together any way you want. express your own creativity! You will love that the models were each piece. You can read about the models and see their height and what size they are wearing. That makes it much easier to decide which outfits will look the best on you and doesn't leave it all up to chance. If you don't like your purchase, you can easily return, so no worries there either. Online shopping can be relaxing and fun. No traffic or crowds to deal with. Shop from your favorite coffee shop, or curl up in your pajamas on your comfy couch. Shop with confidence at Roaming Boutique. You will love the clothing, and you will love the community.